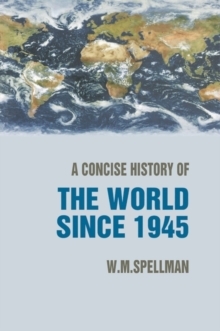 This brief narrative survey of political thought over the past two millennia explores key ideas that have shaped Western political traditions. Beginning with the Ancient Greeks' classical emphasis on politics as an independent sphere of activity, the book goes on to consider the medieval and early modern Christian views of politics and its central role in providing spiritual leadership. 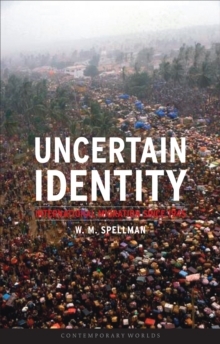 Concluding with a discussion of present-day political thought, W.
M. Spellman explores the return to the ancient understanding of political life as a more autonomous sphere, and one that doesn't relate to anything beyond the physical world. 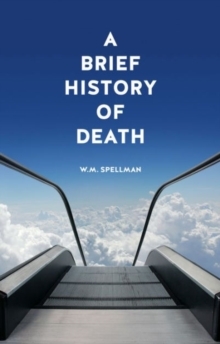 Setting the work of major and lesser-known political philosophers within its historical context, the book offers a balanced and considered overview of the topic, taking into account the religious values, inherited ideas and social settings of the writers. 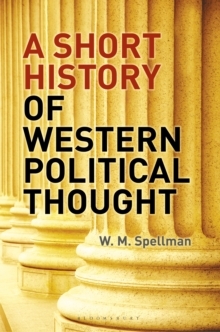 Assuming no prior knowledge and written in a highly accessible style, A Short History of Western Political Thought is ideal for those seeking to develop an understanding of this fascinating and important subject.